Here is the latest argument to support AB-1461. It is about worker’s role in producing safe food and the consumers who eat it. Without swift action, a growing part of California’s food supply will be left unsafe. That’s because meal-kit delivery startups are rapidly increasing in number and popularity and currently are exempt from the same safety standards that reduce the risk of illness from food purchased from restaurants or grocery stores. Legislators heeded the warnings of the California Association of Environmental Health Administrators – the 62 local officials responsible for keeping food safe – and supported Assembly Bill 1461. Now, Gov. Jerry Brown needs to sign it. The do-nothing approach advocated by The Bee’s editorial board will only make Californians sick (“Here are some special interest bills that ought to die in Legislature,” Sept. 5). 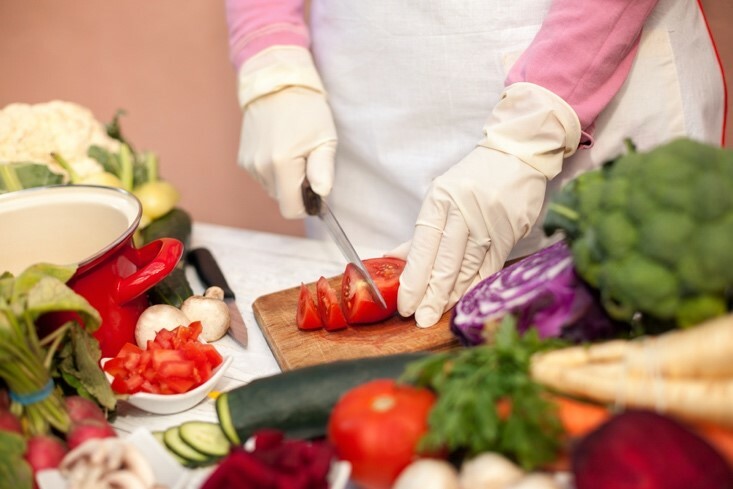 California has prevented countless deaths from food-borne pathogens by mandating training for food preparers to prevent contamination. Consumers putting their trust in online meal delivery services likely don’t know that these companies handle huge quantities of food in giant warehouses without the same standards that apply to local restaurants and grocery stores. Families could find themselves with something they didn’t bargain for – serious intestinal distress and, in the worst case. death.